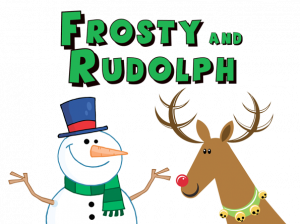 Join Frosty the Snowman on his adventure to the North Pole in his quest to help reunite Rudolph with his reindeer friends. 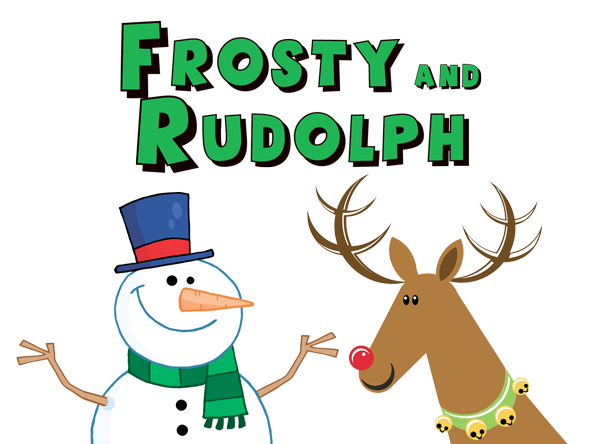 Along the way you will meet all the reindeer, Mrs. Claus, and some dazzle dazzle penguins. You may hear some familiar tunes along with some originals as well! © 2019 ShowClix on behalf of Music Mountain Theatre. All sales are final. Tickets are non-refundable.